The world today has entered a digital age that is only going to expand as we speak. The trends this year are turning towards machines with specifically AR technology taking over the market. 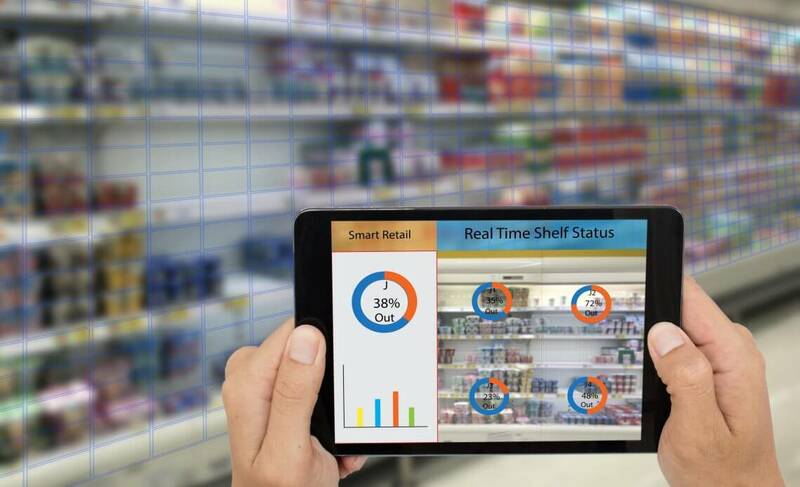 Brands like Ikea, Amazon, Adidas and Sephora have incorporated AR in building a successful relationship with the customers as well as increase sales through a digital platform. Companies relying solely on e-commerce especially can make a lot of use of AR and earn extra profit. The AR technology by 2020 is predicted to be used by almost one billion users worldwide. Augmented reality is not just about high-profile applications. While Ikea launched their own AR app that gives the customer a trial run to place the furniture at their own places to see if they like it, Estee Lauder uses AR and Facebook Messenger for this purpose. They allow the users to virtually try their products on the Messenger app and see what color suits them. This increases their sales as well as customer interaction with the brand. AR has provided the brands with a lot of opportunities tocommunicate with their consumers. It helps boost their digital profile as wellas bring each of their product to life. The technology offers the brand todemonstrate the main features of the product in a literal sense. There areendless opportunities of what a company can do with their advertisement indigital media. Augmented Reality is a plus point when it comes to brand awareness. Since it is currently being explored by the companies, a good AR app becomes the conversation point of people. This means more people will download the app and in turn, more people will get to know about it. While AR is still slightly expensive for a lot of companies, it is most likely to be utilized by the bigger brands at the moment. However, a lot of brands that do not fall into that category are also speeding up with the process. As the technology becomes accessible to the digital marketers and advertisers, the main element of success would be the authenticity. For example, the hot dog filter by Snapchat got so popular that it has toys now available in the market. It is up to the marketers to make good use of the product and come up with ideas that put them at the front of the market.